There are many different ways that you can consume hemp-based CBD. Vaping CBD oil has become quite popular. There are a number of different flavors and products to choose from. 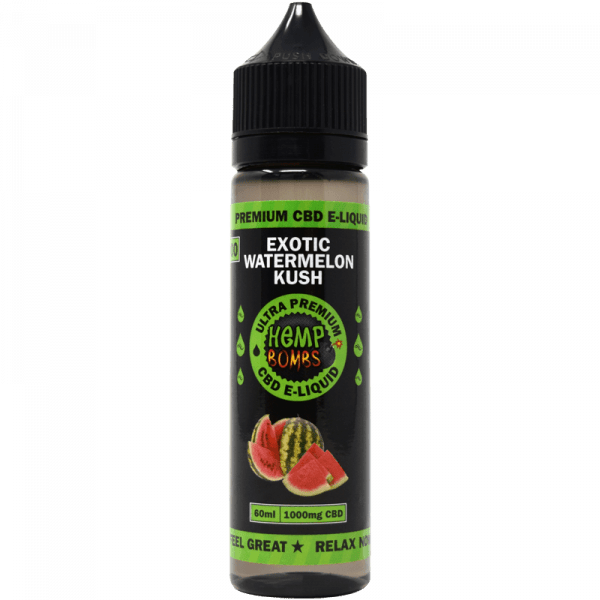 CBD vape products can be used for fast pain relief, reducing inflammation in the body, increasing appetite and controlling seizures. 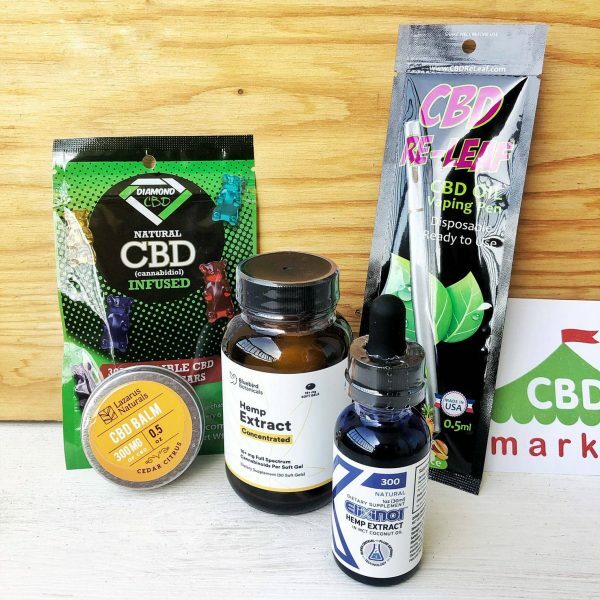 With so many different forms of CBD on the market these days, there are many different options to choose from. 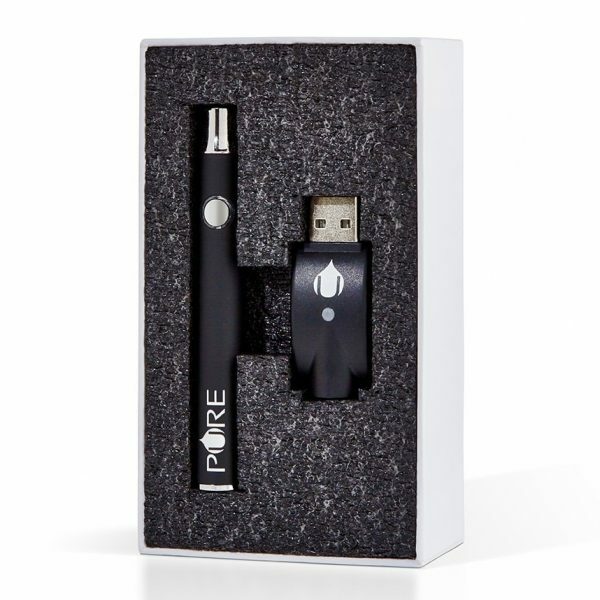 People who enjoy vaping are starting to use CBD vape pen products to administer their doses. 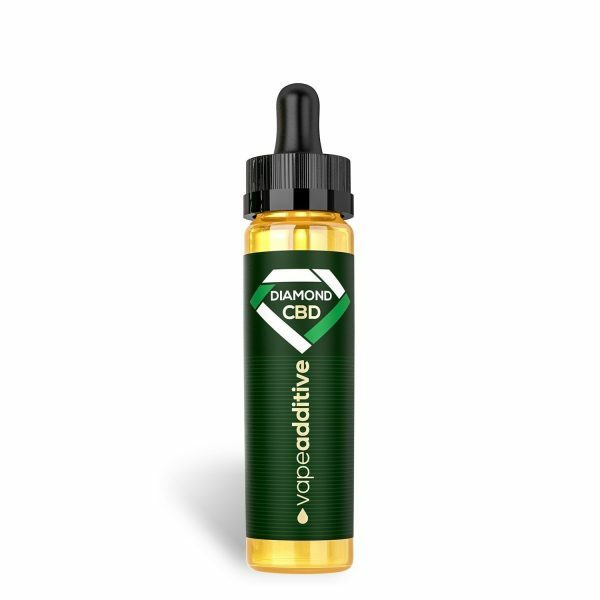 Effective for various different health issues, CBD can provide assistance for chronic pain, inflammation, anxiety, depression, seizures, cancer, appetite issues and more. CBD is concentrated cannabidiol in the form of an oil or liquid. 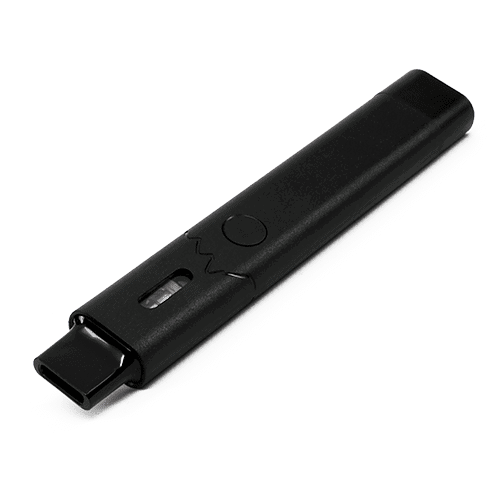 When you heat the product, it can be inhaled through an electronic cigarette, vape pen or vaporizer. 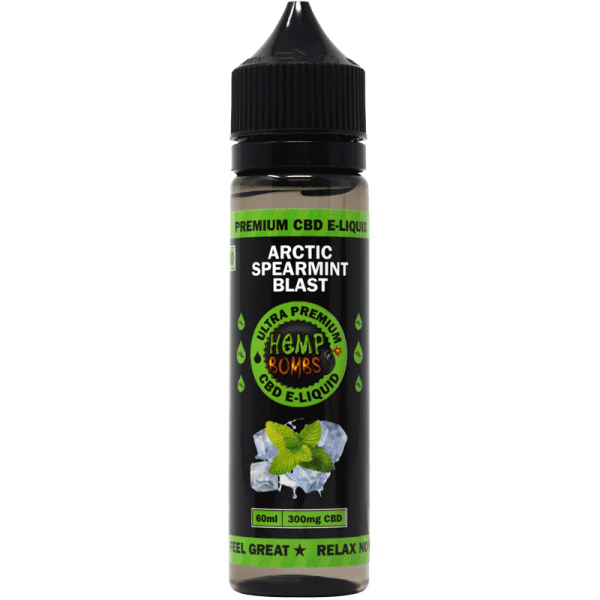 You can purchase these refills in a variety of different flavors. 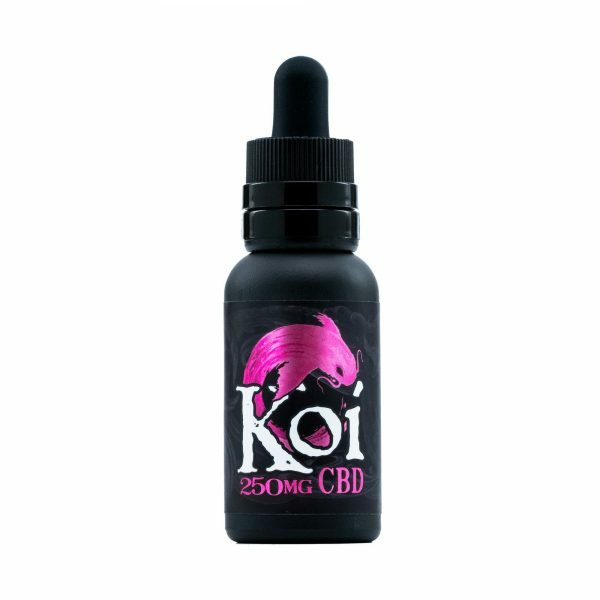 The best part is, you can reap the benefits of CBD without experiencing any kind of high. There is no THC in these products. Adding CBD to your daily health routine can be beneficial in a number of ways. However, you’ll want to take the time to research a variety of products before you make a purchase. 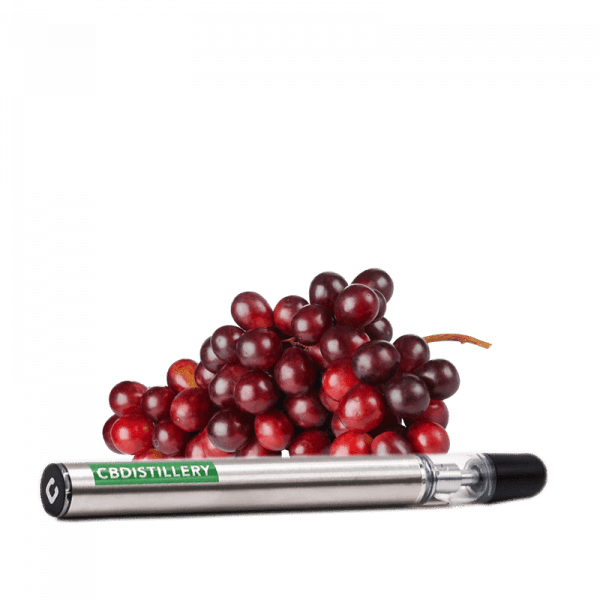 There are a lot of low-quality CBD vaping products that aren’t necessarily good for your health. This is often because of unwanted chemicals and additives in the products. 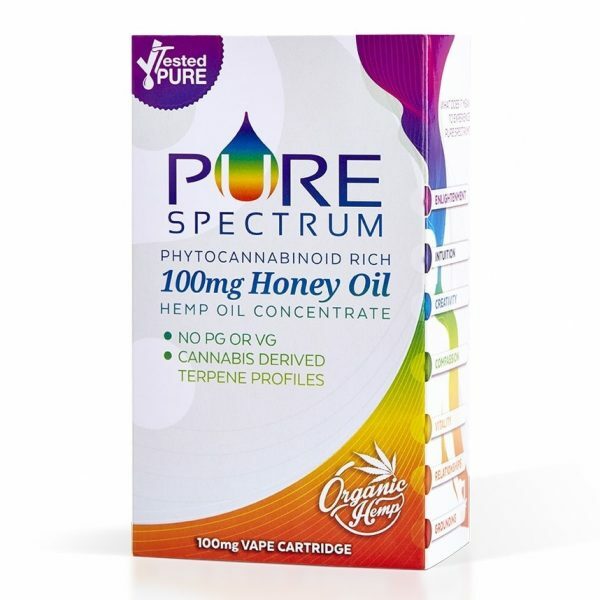 Look for something that has a very potent and safe CBD included in the ingredient list. You should be able to obtain the testing and quality control information from the brand manufacturing the product. Also, stay away from chemicals that can be dangerous to your health. Evidence from scientific studies are showing that CBD can have a very soothing and beneficial effect on the endocannabinoid system. 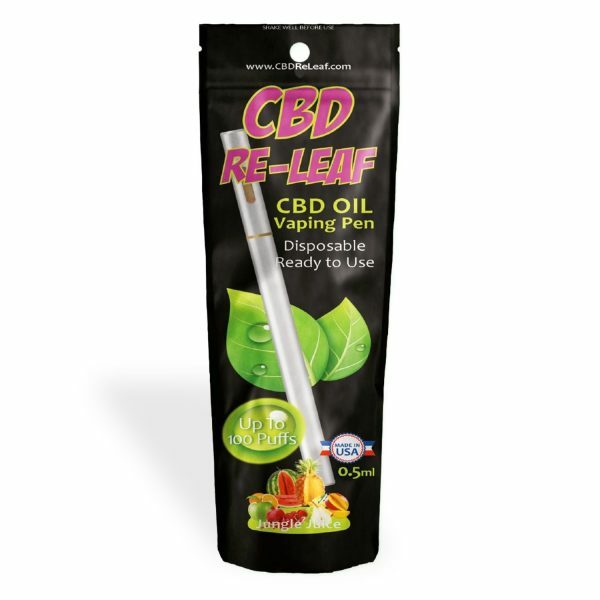 The best part is, you can use CBD along with other forms of treatment. For patients who are taking prescription medications for cancer treatment, epilepsy or arthritis, you simply have to check with your doctor to make sure there aren’t any interactions between these products. In addition to reducing inflammation and pain in the body, CBD can also help balance the mind for conditions like depression, anxiety and obsessive compulsive disorder. You can regain appetite while going through cancer treatments, control nausea and reduce vomiting. People who suffer from tremors relating to Parkinson’s disease can also find their symptoms are lessened with a daily dose of CBD. 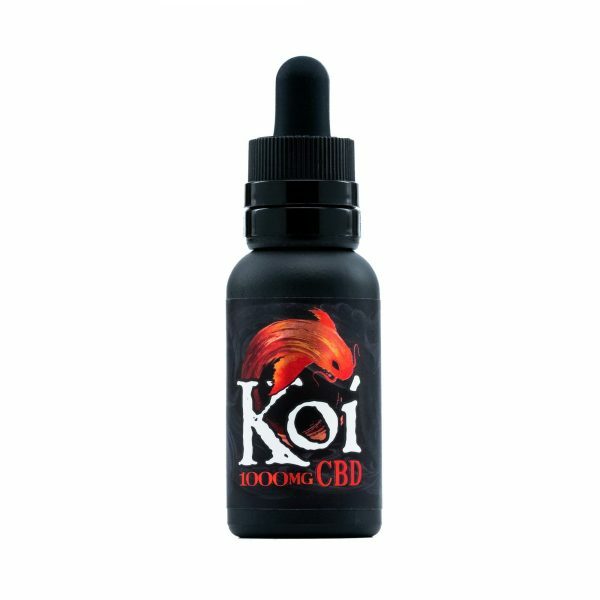 Why Order CBD Vape Products Online? 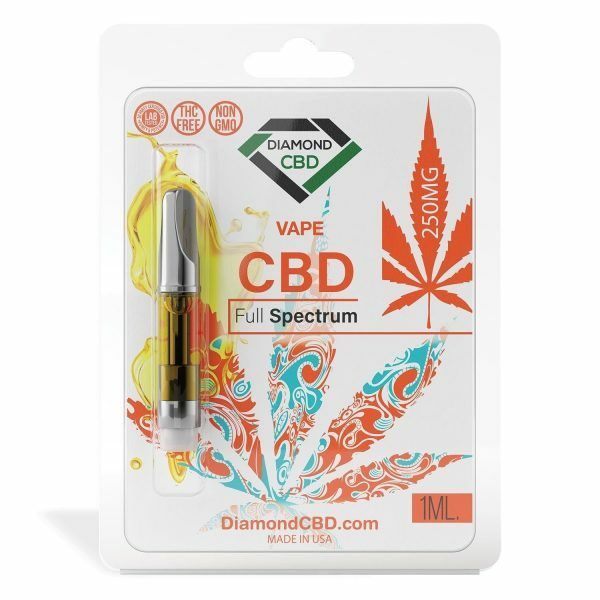 A lot of retail stores are popping up for the purpose of selling cannabis-based CBD vape products. 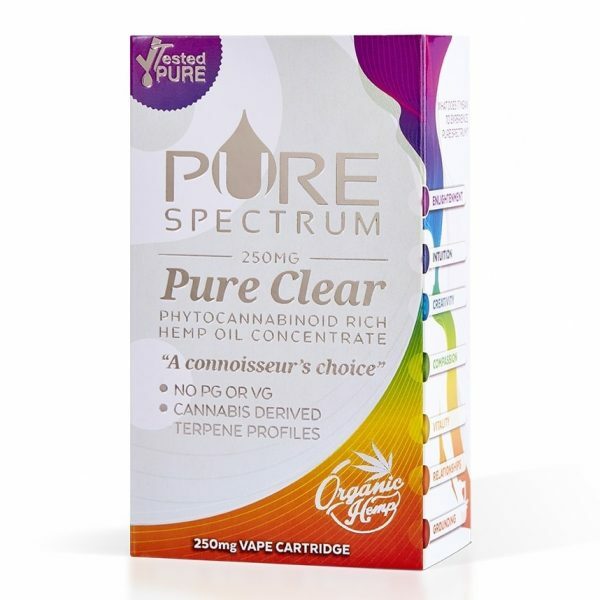 You can check out these stores near me if you are interested in buying a CBD product, but the quality of products in these stores can sometimes be quite low. 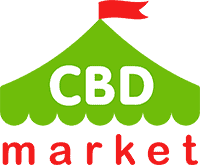 The internet provides you with access to some of the most beneficial CBD products that are being made. This also gives you the opportunity to thoroughly research what you are putting into your body. You won’t feel rushed, and you won’t be discouraged by an employee that doesn’t know much about what they are selling to you.